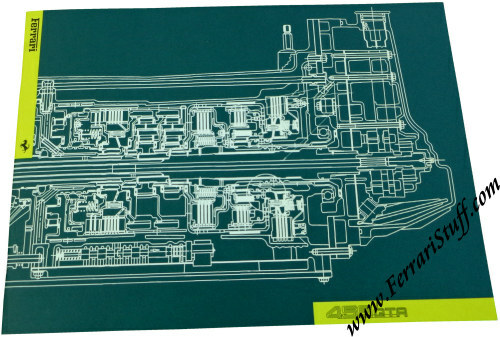 Ferrari factory original Ferrari 456 GTA Press / Media Kit. These sets are issued by the factory to inform the media about new model. They are usually printed in small numbers and are NOT available to the general public but are reserved for the press ONLY. Large size (32.5 x 23.5 cm or some 13 x 9 inches) Ferrari press kit with of 23 pages in English and Italian and 10 color slides in the back pocket. 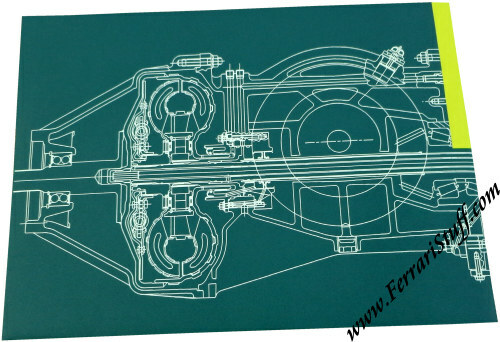 Ferrari Print Number 1087/96 2M/05/96, issued in 1996, printed in May 1996.